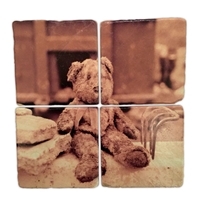 Imported Italian Marble Makes Each Piece Unique. 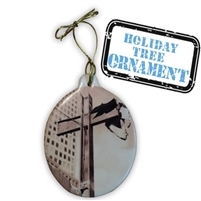 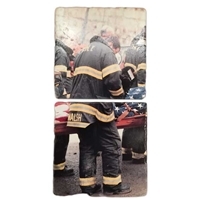 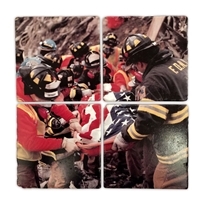 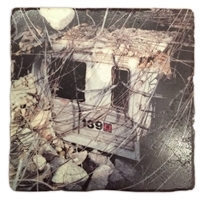 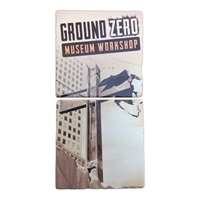 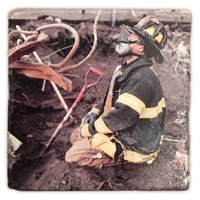 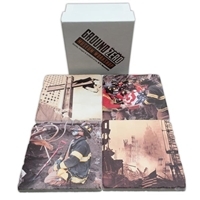 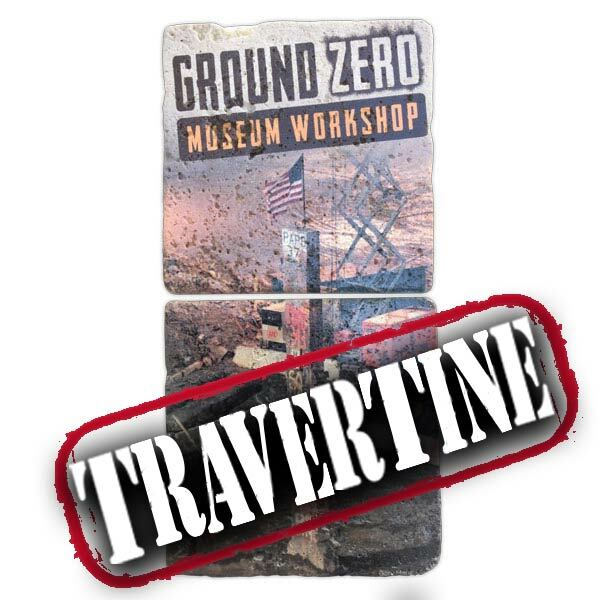 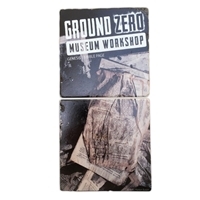 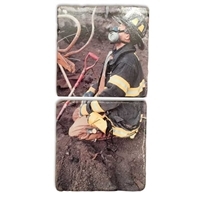 Each Piece Personally Hand-Signed by the Official Photographer at Ground Zero. 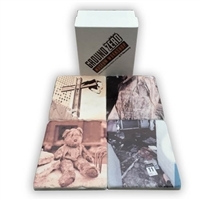 Your Marble Piece is Presented in a Tasteful Gift Box.